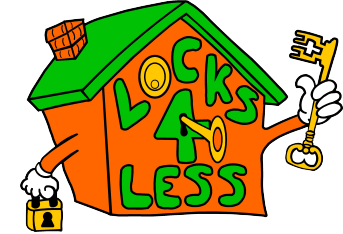 Locks4Less Lock services is a local independent family run company based in Essex, run by Arthur Greenway - a real local locksmith that is fully trained, Trading standards approved, CRB Checked and a Checkatrade.com Member with over 650 customer reviews. Locks4less is a family run business with no ties to larger companies or call centers, our prices are fair and fixed with free no obligation quotes. We are one of the most competitive locksmiths in the Essex area. Established in 2009, Arthur Greenway has had extensive training at the Matrix Locksmith Training Centre, and additional training at the Island Locksmith Training Centre. Arthur focuses on non-destructive methods, and has gained a wealth of experience and knowledge in his 7+ years of practicing locksmithing. 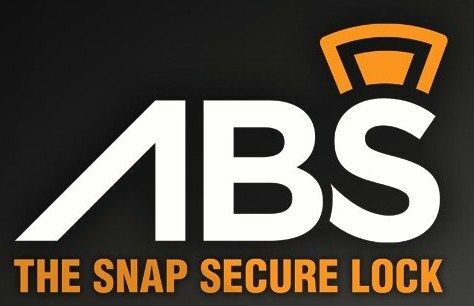 At Locks4Less we offer the following products and services: Locks from Yale, Chubb, Era, ABS, Legge and union, all types of insurance approved locks including: Euro profile locks, oval locks, mortice locks, night latch, sash locks, dead bolt, 3 lever and 5 lever locks, upvc door locks, upvc multipoint systems, garage door locks and patio door locks. We offer the following services 24 hour 7 days a week: lock outs, lock fitting, replacement lock, lock upgrade, landlord lock change, broken keys removed.